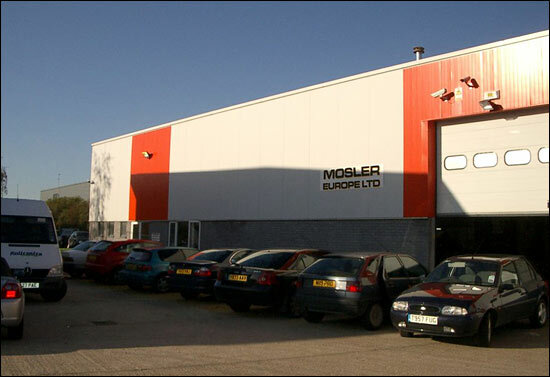 Martin Short's Mosler Europe personnel will be heading to Cologne on Tuesday of next week (November 7), to present the company's GT3 Mosler at the Professional Motorsport Expo 2007 exhibition at the end of the week. 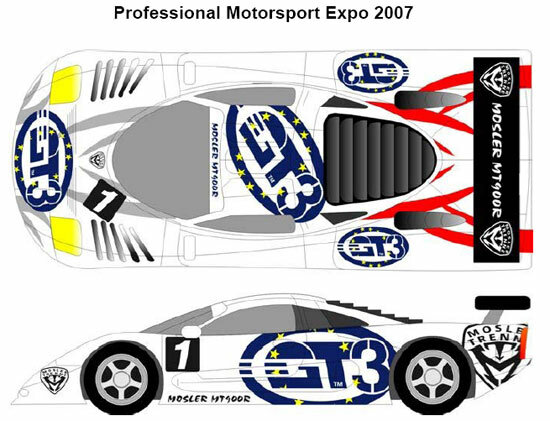 We broke the story of the Mosler's approval for 2007 FIA GT3s here on September 13 - with Martin Short explaining then that “Stephane Ratel has confirmed that the Mosler GT3 will be able to race in the European GT3 Championship next year, as long as there are three cars in the first year, and six in the next." 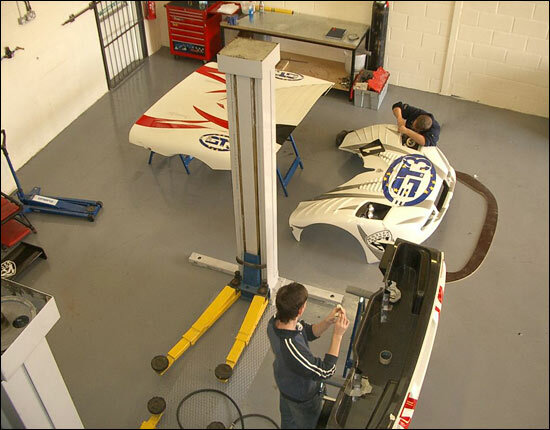 Since mid-September, it has been full steam ahead at a new factory in St. Ives, Cambridgeshire, and at Breckland Technologies in Dereham, Norfolk - and the first of the GT3 cars is almost finished. The GT3 version of the MT900 road car is priced at 200,000 Euros. With the equalisation formula in place, the Mosler should be on a par with the performance of the other GT3 cars. The example that raced in the Britcar 24 Hours in September was setting almost identical qualifying times to the FIA GT3s, when they raced at the same track in May. 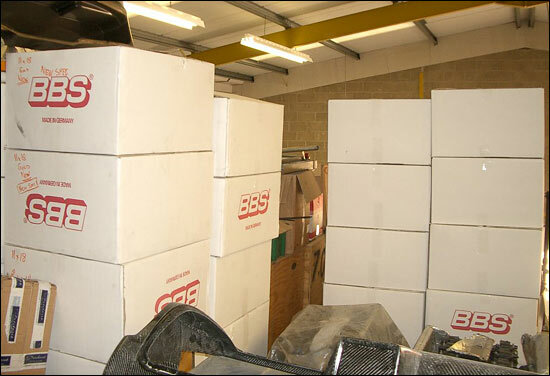 Car has standard Mosler MT900S components unless otherwise stated.